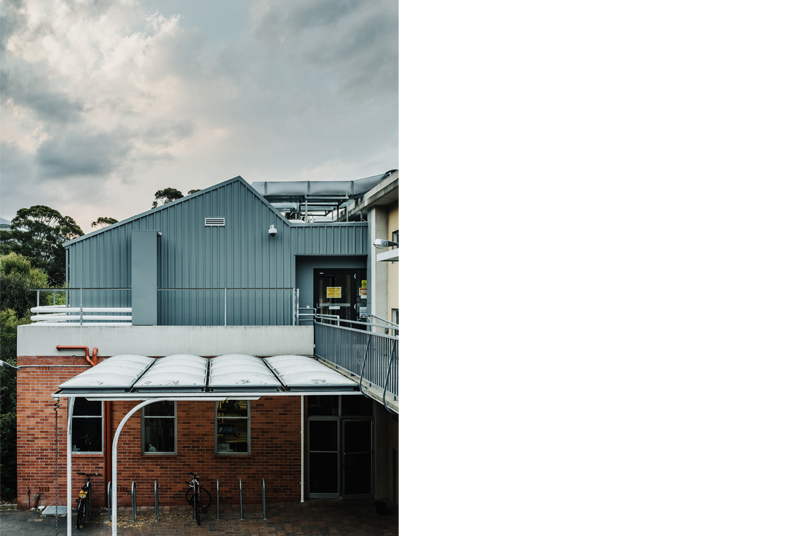 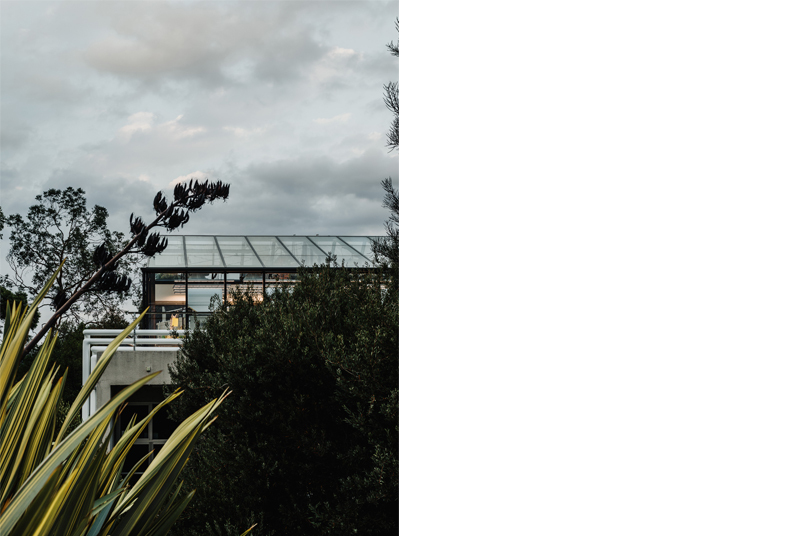 The Glasshouse is located in the Lifesciences Precinct at the University of Tasmania’s Sandy Bay campus. 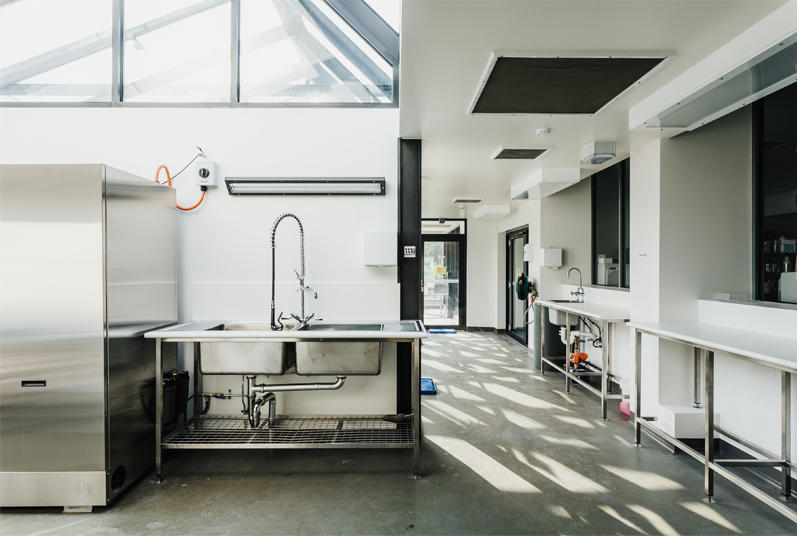 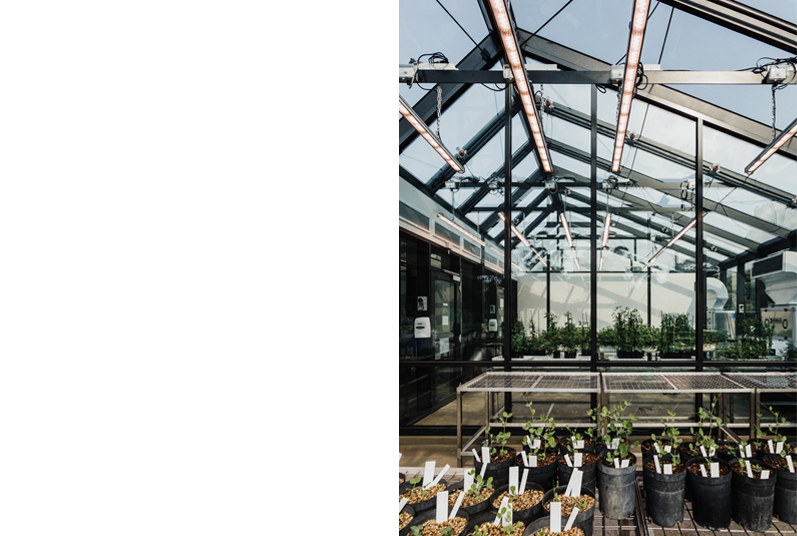 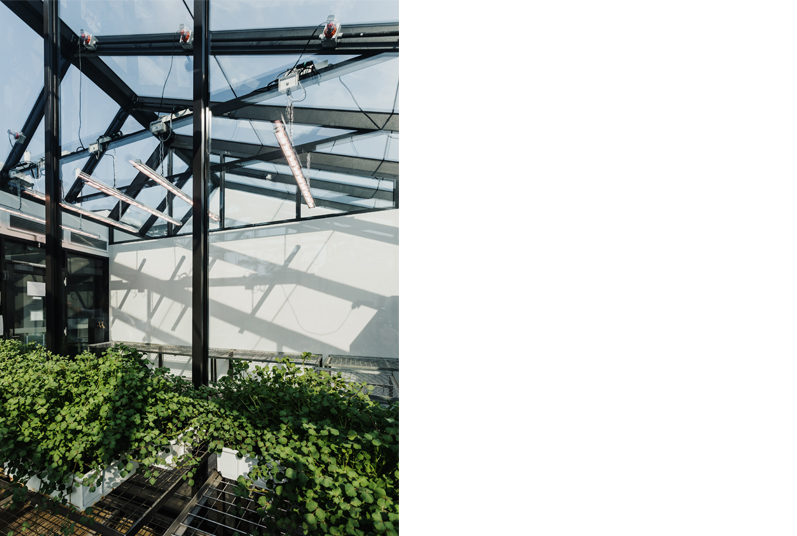 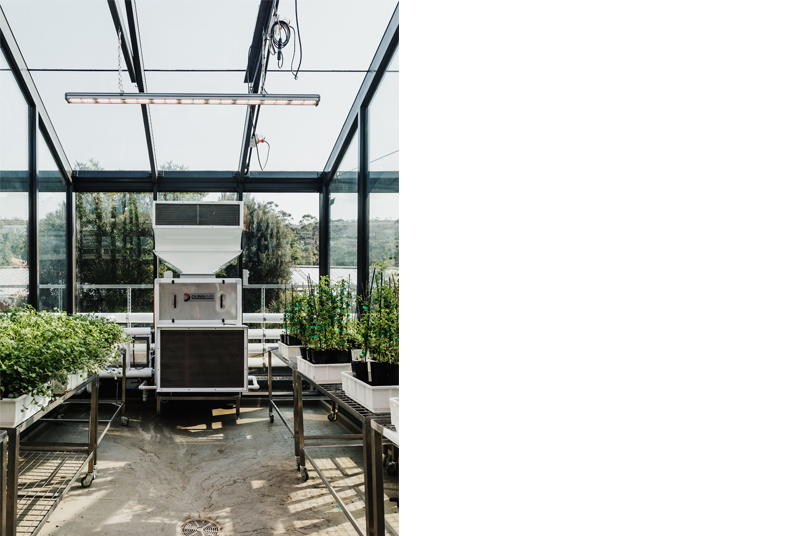 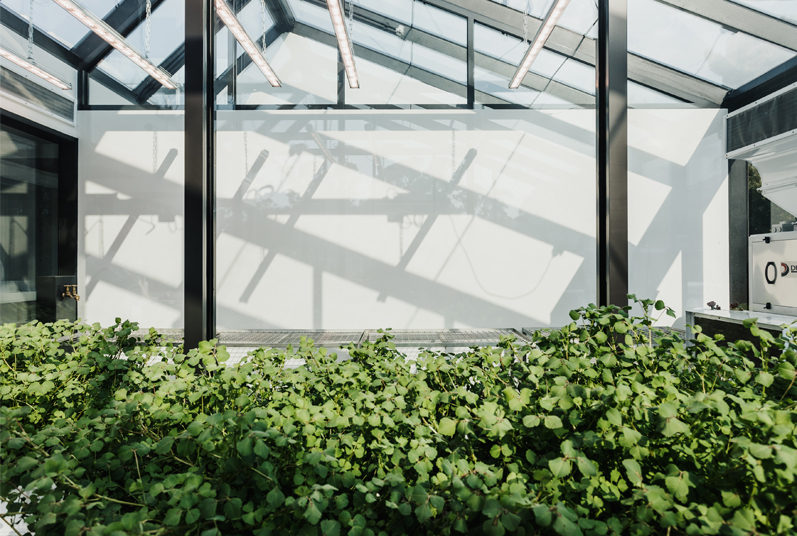 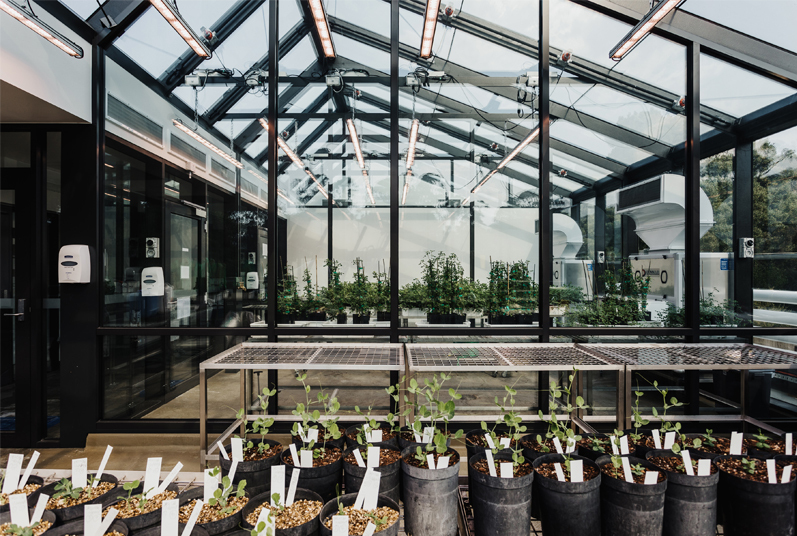 The facility is a PC2/QC2 (Physical Containment Level 2 / Quarantine Containment Level 2) glasshouse facility complete with a lab and growth chambers. 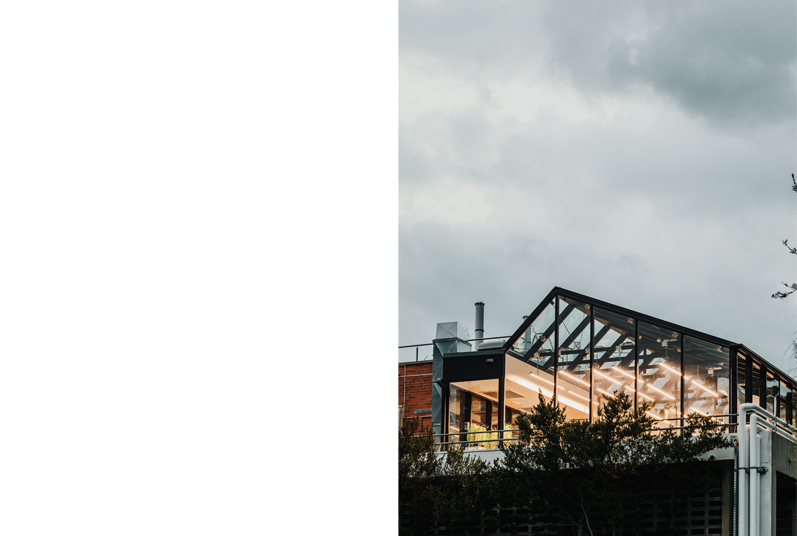 The form of the building is simple and maximises light and volume within the space. 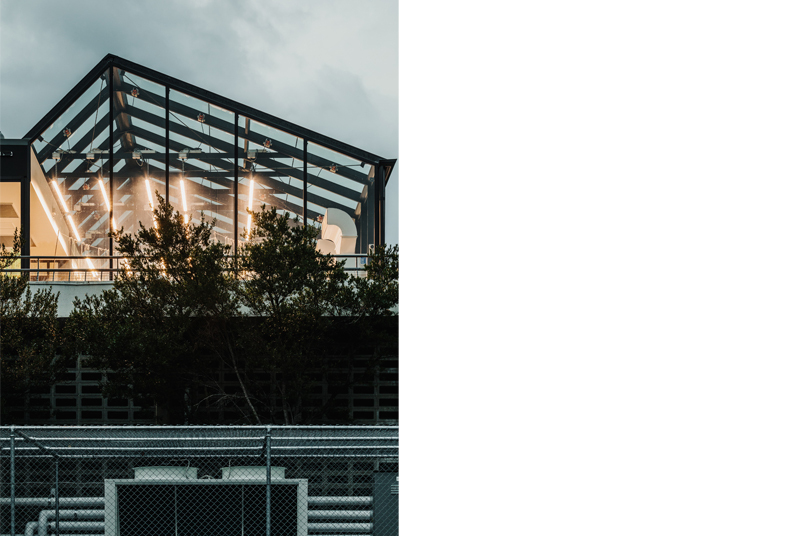 A modulated super structure was proposed and arrayed throughout the building – enabling the structure to have a fineness to it and allowing for the glazing to be easily integrated.